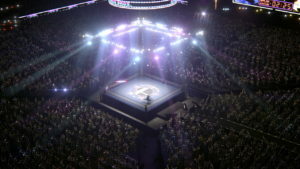 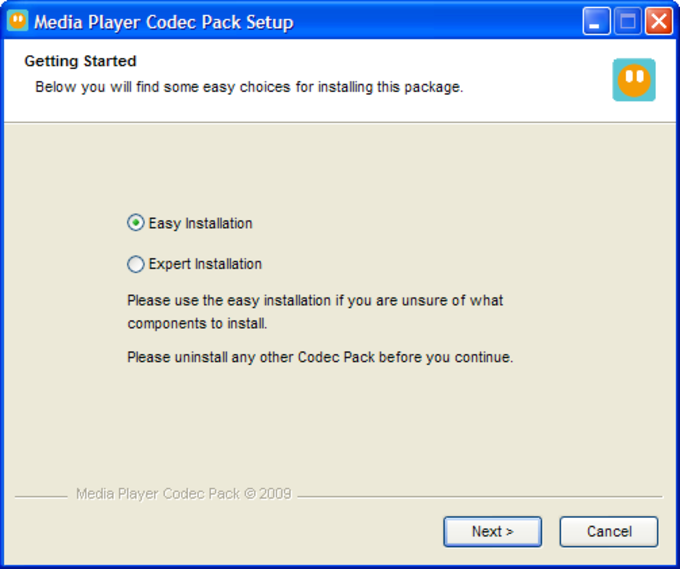 The Media Player Codec Pack is not a standard codec pack that contains features you may see in your next media player update. 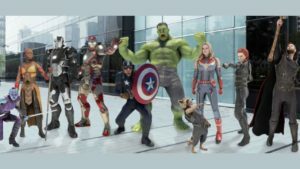 It is a collection of specially curated codecs that may dramatically expand the usefulness of your media player. 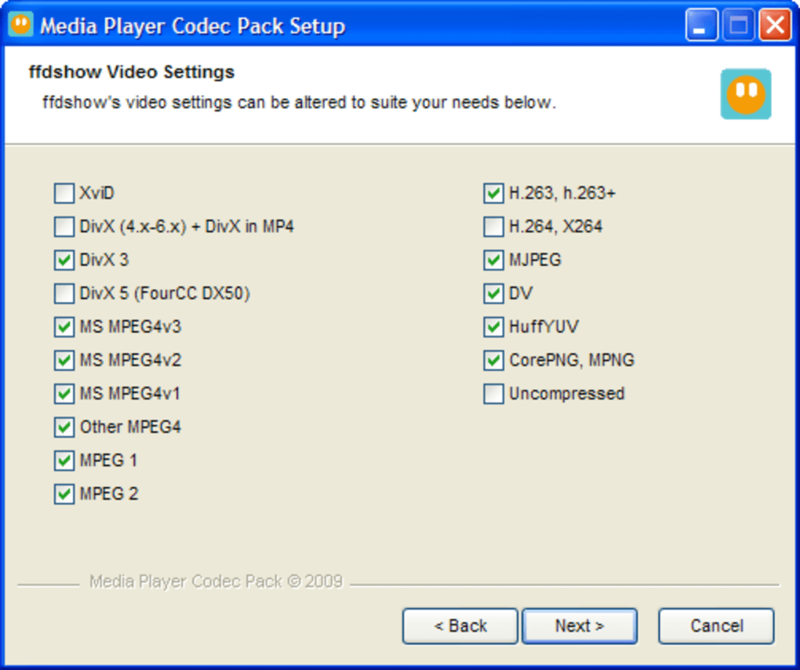 The Media Player Codec Pack is also handy if you have not updated your media player in a long while and you are now experiencing problems with video and audio files you are trying to play. 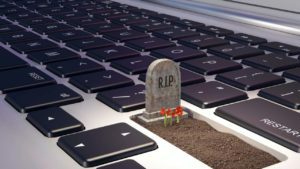 The codecs may remove some of the issues you are having with modern video and audio files. 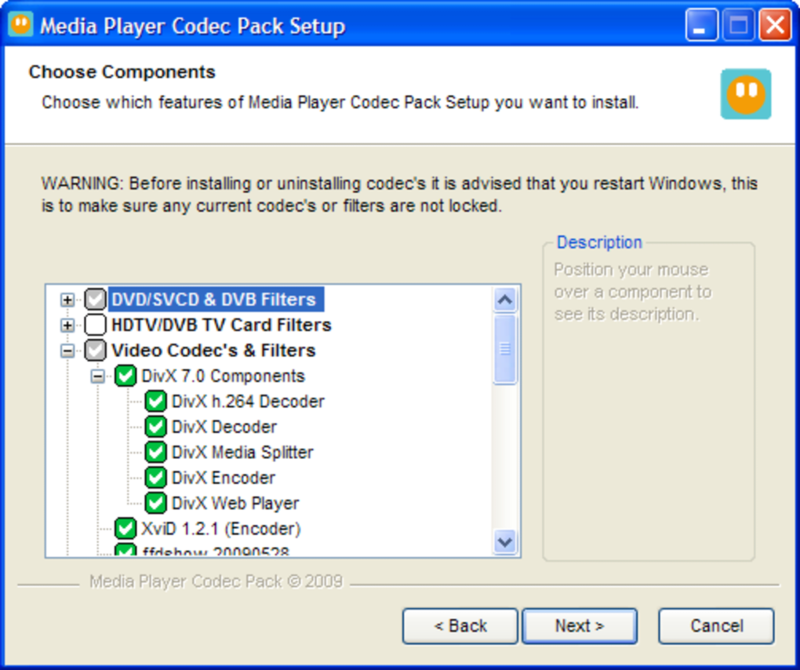 The Media Player Codec Pack is compatible with Microsoft Windows 2003 2008 2000 XP Vista 7 8 8.1 and Windows 10. 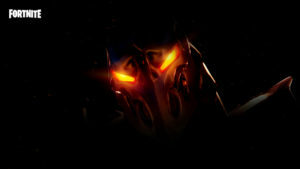 It will install into Microsoft Windows Media Player 10 11 and 12. 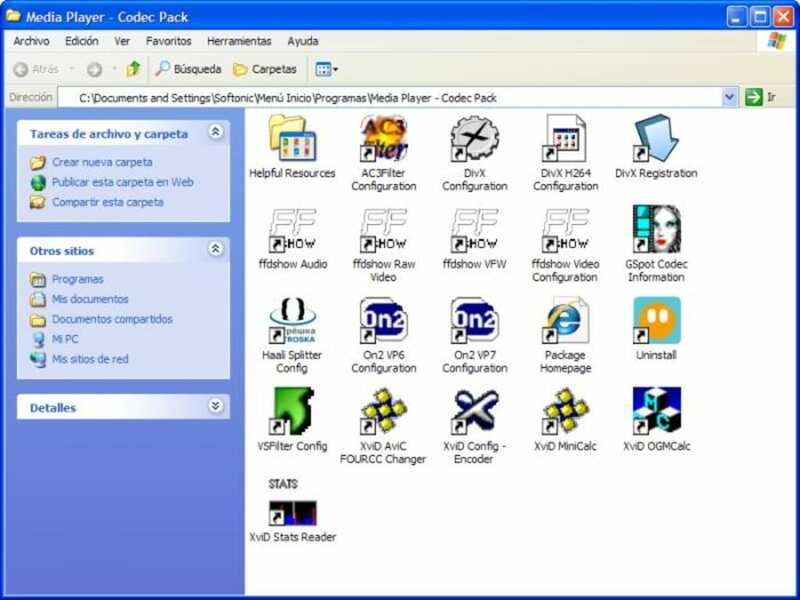 There is an easy installation option for people that are unsure how to install codecs and there is an advanced option called the "Expert Installation" and that will allow you to tailor how the codecs are installed. 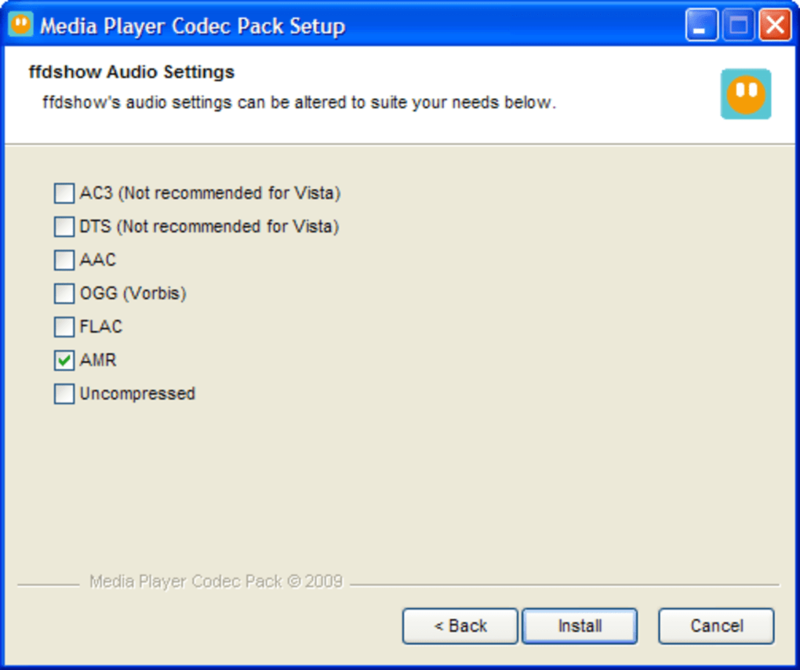 If you are having trouble opening and/or using an audio or visual file then you could do far worse than to try this codec pack.